What: Guided tour and dinner. Don’t Miss: Seeing the ancient monuments of Rome beautifully lit against a night sky. Rome is a beautiful, romantic city, no more so than at night when ancient monuments and landmarks are beautifully lit against the night sky. 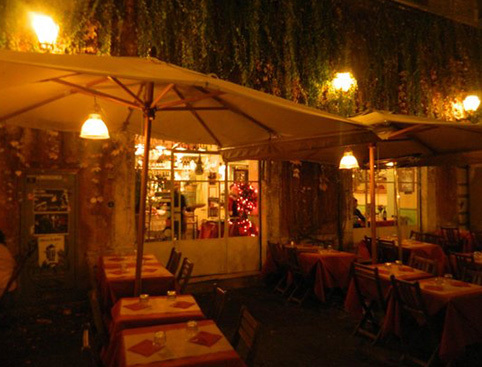 Enjoy a delicious and romantic meal in Rome before setting off to see the magical sights of Rome by night. 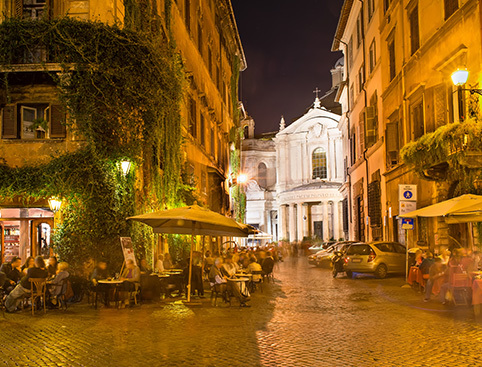 See Rome by night on a panoramic coach tour. Hear fascinating stories, legends and facts about the Eternal City. 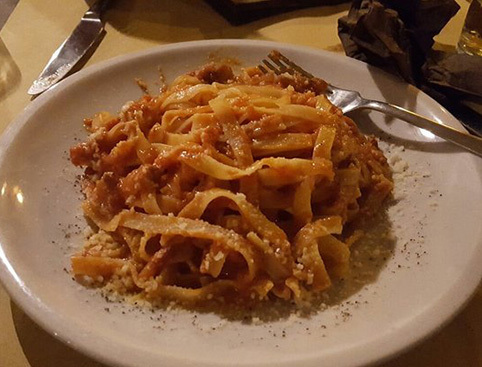 Enjoy a delicious Roman meal with drinks at a traditional local restaurant. You’ll be accompanied on the tour by an English-speaking guide. They say that romance was named after Rome and what could be more romantic than seeing this beautiful city by night against a backdrop of stars? 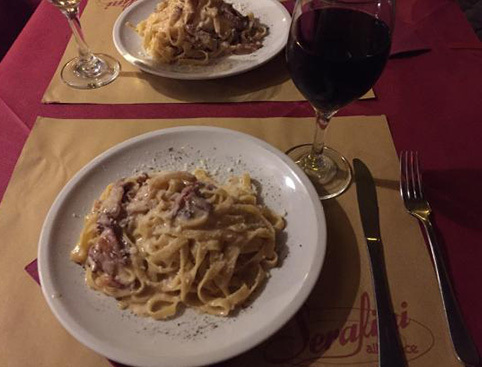 First enjoy a more stationary view as you enjoy a delicious Italian meal, then travel by coach around Rome. See the Eternal City’s most famous monuments in the world in their illuminated glory on a panoramic tour. This three-hours 30 minutes tour, which includes a stop at the Piazza Navona is the perfect opportunity to see Rome from a different perspective. A friendly English-speaking guide will regale you with stories, facts and legends about the city, and be on hand to answer any questions you may have. Between April and October: Tuesdays, Thursdays and Saturdays. Panoramic guided coach tour with dinner. November to March: 7pm. April to October: 8pm. Meeting Time is 30 minutes before departure time. Please ensure that you are at the meeting point at least 15 minutes prior. Includes pick-up from centrally located hotels. Panoramic coach tour with stops. Dinner and drinks at a traditional Roman restaurant. Pick-up from centrally located hotels. Gratuities and any other services not mentioned above.